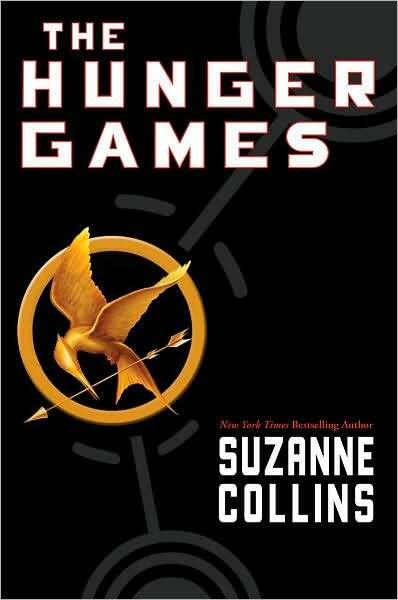 The hunger games is a book set in the future, in the ruins of North America. What used to be known as the USA is now called panem. It has 12 districts surrounding a large futuristic city called the Capitol. To remind the people in the districts that they cannot overthrow the power of the Capitol, each district must provide a boy and a girl aged 12-18 to take part in a live television show called the Hunger Games. It has one rule: Kill or be killed. When 16 year old Katniss everdeen volunteers to take the place of her younger sister, she sees it as a death sentence. But Katniss is used to surviving, it is almost second nature to her. This is a great book filled with suspense. It is a science fiction, romantic and adventure novel. It is a great book for kids 10 or over as it does contain some violence.